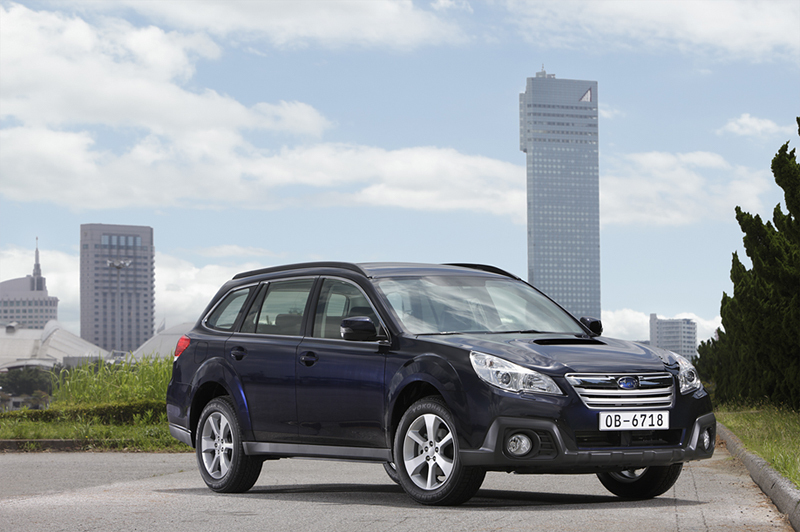 The long-awaited Subaru Diesel with automatic transmission has finally arrived in Ireland. The new seven-speed programmed Lineartronic CVT is now available in the Subaru Diesel Outback. Launched in Europe in 1996, the original Subaru Outback pioneered the ‘Crossover’ concept, combining the comfort, interior space and superior on-road handling of a family estate with the off-road capability and ground clearance of an SUV. Upgraded for the 2014 model year, Subaru engineers have now realised further improvements to the Outback, enhancing the car’s handling characteristics with revised suspension components and the latest incarnation of Subaru’s Vehicle Dynamics Control. However the most significant development for the Outback is the introduction of a new power-train pairing. A world first, Subaru engineers have combined the popular 2.0-litre Boxer diesel engine with a Lineartronic CVT (continuously variable transmission) – bringing improvements in driveability, fuel economy and emissions whilst also widening the car’s appeal immensely. With the new engine and gearbox combination the 2014 MY Subaru Outback will return a frugal 6.3 lit./100km (44.8 mpg) and 166g/km CO2 on the combined cycle. Subaru engineers have worked hard to further enhance the Outback’s ride and handling, notably through improvements to the car’s front and rear suspension. The result is a more stable ride, with increased comfort for occupants. The engine, and the front and rear suspension systems – the latter with a self-levelling feature as standard – are mounted on their own sub-frames, bringing about reduced vibration and noise. The fourth-generation Outback’s double-wishbone rear suspension is compact enough to give buyers a 526-litre luggage area (with the rear seats upright). The Outback continues to offer a whopping 200mm of ground clearance, while the placement of the compact, horizontally-opposed engine and transmission afford a typically Subaru-like low centre of gravity, endowing the Outback with high levels of cornering stability. Subaru’s Symmetrical All-Wheel Drive (AWD) system features on all Outback models. With manual transmission, the AWD technology is accompanied by Active Torque Split, and for those equipped with the Lineartronic CVT it is coupled with a centre differential with viscous limited slip differential. Both drive-train layouts deliver superbly reassuring driving dynamics in all conditions, both on- and off-road. The 2014 MY Subaru Outback 2.0D Lineartronic variant features high levels of standard equipment, both inside and out. For the exterior, 17-inch alloy wheels are standard, along with body-coloured power folding door mirrors (with integrated LED indicator repeaters), and matching colour-coded door handles. Roof rails and a roof spoiler are other exterior accents, while a power-sliding glass sunroof (with sunshade) and UV protected front, side and rear glass also feature. Self-levelling automatic HID headlamps and rain sensing wipers add convenience for the driver. 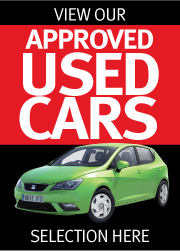 Further highlights include pop-up headlight washers, heated mirrors, rear window defogger with timer, front and side window defrosters, and a windscreen wiper de-icer function, while larger fog-lights give the car greater road presence. Inside, the new SX model provides the Outback with a wealth of useful equipment, including a full leather interior. Audio and cruise control functions are present on the leather-trimmed steering wheel, while the front seats are heated to provide extra comfort when the weather turns cold. For further comfort and convenience of driver and passengers, dual-zone automatic air-conditioning, Bluetooth® hands-free system, audio system with USB connectivity and a VGA centre display with rear vision camera are all present. A one-touch lane change facility has also been added which activates the indicators to flash three times. Two new colours are introduced: Deep Sea Blue Pearl and Dark Grey Metallic, and additional features such as satellite navigation are available as dealer fit options.